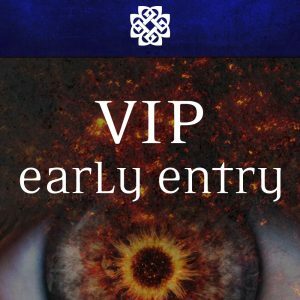 This VIP Pass is for the Breaking Benjamin VIP Event only, a valid ticket to show is still needed for entry, which must be purchased separately. 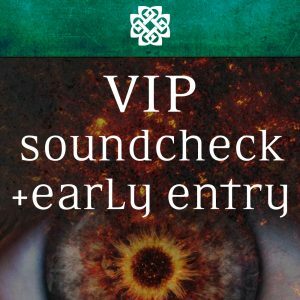 You must have a valid ticket to the Breaking Benjamin show on the same day to be admitted as part of any VIP Package. 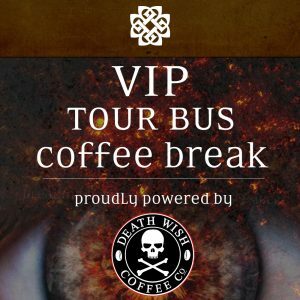 Tickets are sold separately and Breaking Benjamin shall bear no responsibility for fulfilling any VIP Package or refunding any amounts paid for a VIP Package that cannot be fulfilled because you have not purchased a separate ticket to the applicable Breaking Benjamin show. 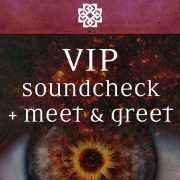 Purchasers will receive an email from Breaking Benjamin approximately 3-6 days before the performance date with instructions regarding the fulfillment of the VIP Package items and additional details regarding day of show information. You must bring a valid PHOTO ID matching the PURCHASER/ATTENDEE NAME on your order. Those who cannot present a photo ID matching the PURCHASER/ATTENDEE NAME on the order will be not be admitted. There are no exceptions. All VIP Packages sales are FINAL, NON-REFUNDABLE, NON-TRANSFERABLE AND NO WILL CALL NAME CHANGES WILL BE PERMITTED UNDER ANY CIRCUMSTANCES. VIP Packages CANNOT BE EXCHANGED OR RESOLD AND ARE NOT REDEEMABLE FOR CASH. Please check with the venue directly for any age restrictions. 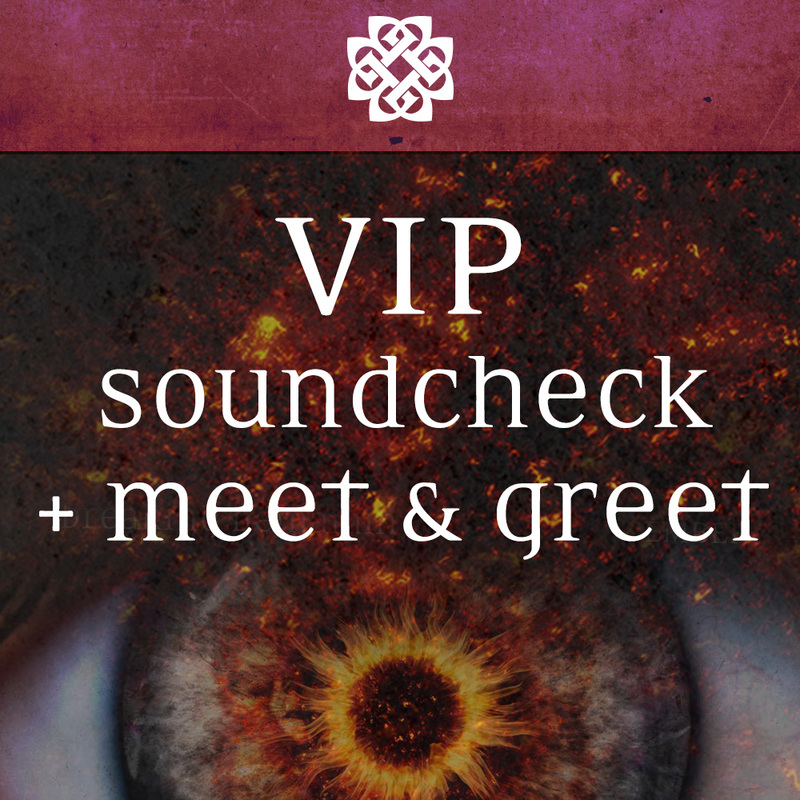 Only purchasers of the applicable level of the VIP Package will be allowed into the Meet & Greet. VIP Package purchasers understand that fulfillment activities may be conducted before the applicable show and purchasers may be required to arrive at least 1-3 hours before door time. All pre-show programs and times may vary date-to-date and are subject to modification at any time for any reason. 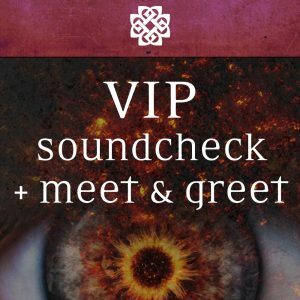 At Breaking Benjamin’s discretion, VIP Package merchandise will either be shipped directly to the address provided at purchase (alternate shipping addresses are not permitted) or available for pick-up the night of the show. If shipped, delivery of such merchandise may occur after the event date. Merchandise is not needed for entry to the show. By purchasing a VIP Package, you will not gain or be authorized access into any venue specific VIP or backstage areas. No parental escorts without their own package purchased will be permitted. *On stage access varies from show to show based on stage size, logistical constraints, safety, and local laws.